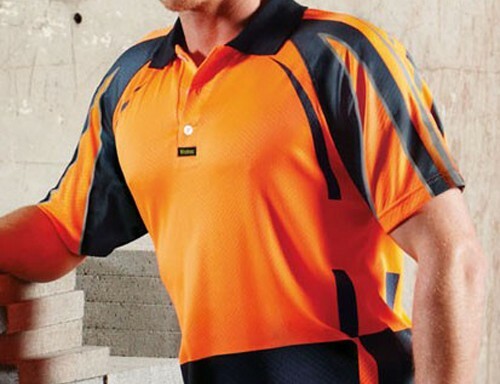 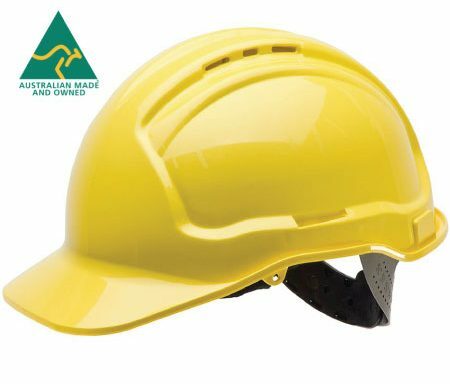 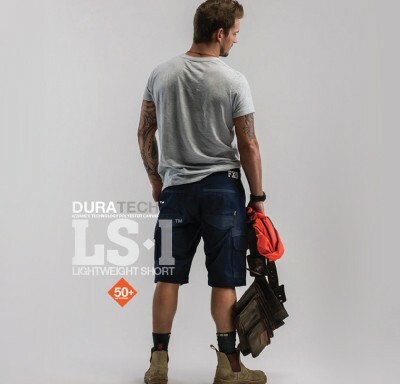 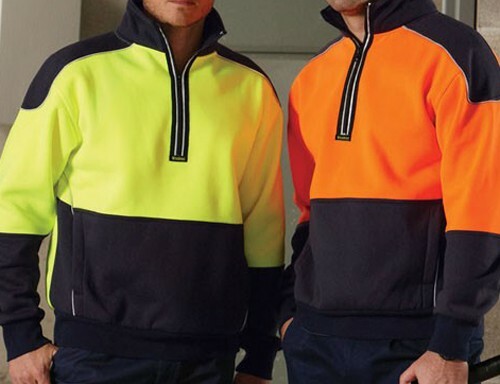 We carry workwear and high visibility apparel from brands that you can trust. 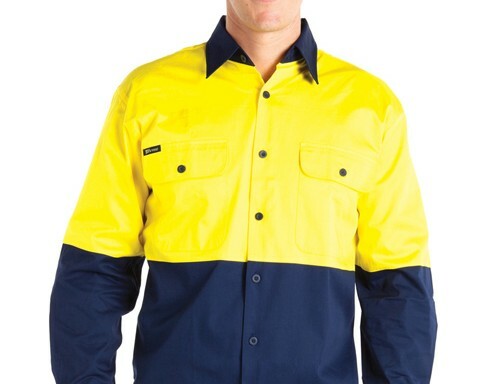 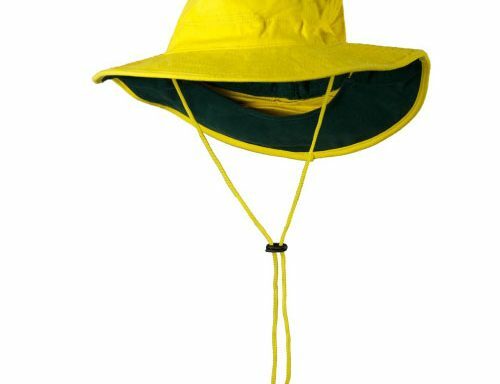 Bisley, King Gee, Stubbies – the list of tried and true suppliers goes on! 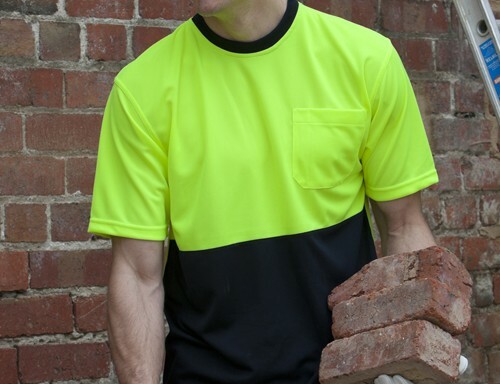 From safety vests to tees and polos, down to hard-wearing trousers and shorts, we’ve got your workwear uniforms sorted.